Our experienced staff’s goal is to provide courteous, cost effective, on time service to our many clients and around the world. 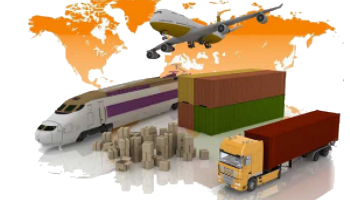 Placing personalized customer service first and foremost, we assist businesses, with their many import/export needs. Albanian computerized based clearance system allows us to clear goods safely, securely and quickly through Customs. 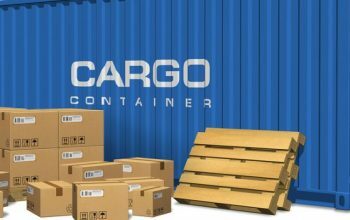 Whether you’re experienced, or looking to import or export goods for the first time, let the conscientious, professional staff at FERRI Transforwarding Service handle your shipment and see how easy and hassle free it can be. Since more goods are imported into the Albania, it is essential to have a licensed, professional agent on site to ensure your shipment clears customs easily, and on time. 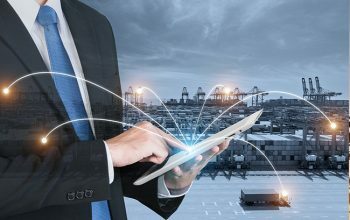 Our experts at the FERRI Transforwarding Service will ensure the smooth, headache free transition of your goods through customs, and will be happy to advise you on all aspects and requirements concerning your shipment. FERRI Transforwarding Service is the one of the leading transportation and logistics provider to meet all the needs of modern businesses. With a state of the art facility that provides bonded warehousing and distribution solutions for manufacturing and service providers, our intention is to facilitate further services to our clientele with a strong business strategy and solutions. We have a specialized designated area to function as a Customs Bonded Warehouse facility licensed and regulated by General Directory of Customs of Albania. Full Coverage Fire Fighting Protection System. Highly Secure with 24/7 Electronic Gate Entry System. Real-time State of the Art Computerized Alarm and 24/7 Video Surveillance System. Every Item Moved In or Out is Inventoried and Recorded.